Find out about meetings and cruises in here. Make the best use of your Z! It is a LOT faster uploading JPEG files than BITMAP files (because they are smaller!) JPEG files usually have a file name that ends in ".jpg" and bitmap files usually have a ".bmp" extension. Some images have a ".gif" extension. To change a bitmap or gif to a jpg, use the Paint program in Windows Accessories. Open the .bmp file with Paint and then choose File, Save As, then type in a name and change the bottom box to say "JPEG (*.JPG, *.JPEG, *.JPE, *.JFIF)"
Also try to crop (cut the edges off) or resize (make it smaller) the image so it fits onto the page of this website. 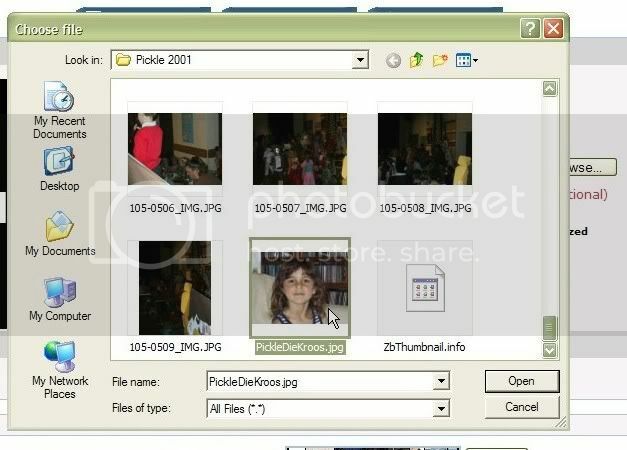 Microsoft has a program called "PhotoEditor" (photoed.exe) that will allow you to resize your photos. 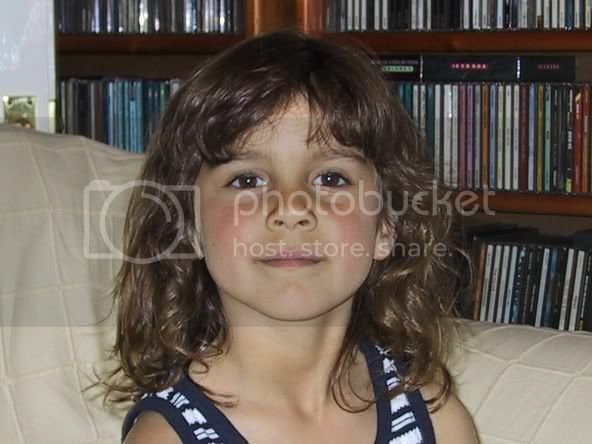 Click on http://www.photobucket.com if you didn't save a link! 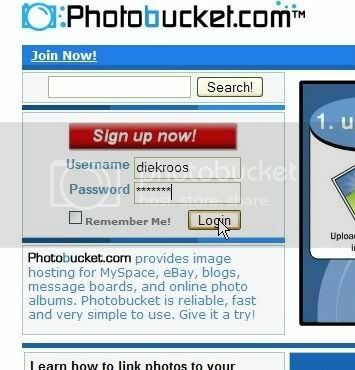 Follow the photobucket instructions for uploading the photo. 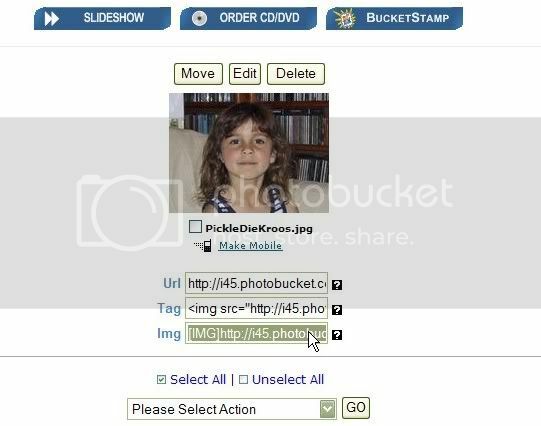 This pops up a window where you can find and select your photo. Only choose ONE photo per browse. It will then tell you when your photo was successfully uploaded. 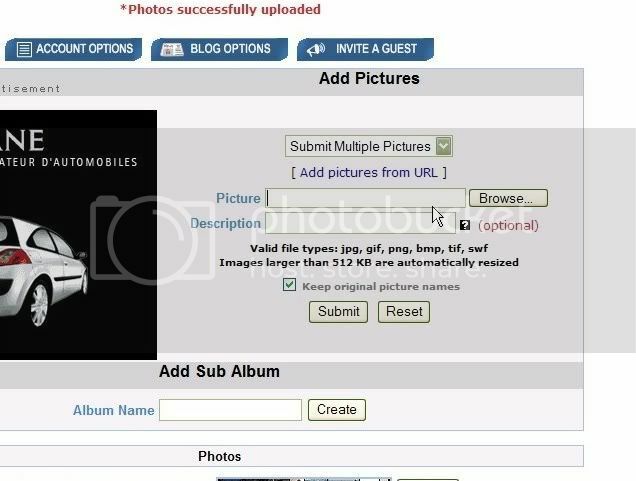 Once your photo is uploaded, it will be displayed on the photobucket page, with three (very similar looking) boxes underneath it. The bottom box is labelled "Img". Click on the bottom box, and the contents of the box should be selected. Press Control-C to copy the text and then click in the body of a message like this one, and press Control-V. It's a lot simpler than it looks, trust me! do you actually like driving at all or are cars to you just a manifestation of some sort of pathological mother complex ? That's no way to talk about Pickle! Thought I'd help here with what I know. Microsoft Windows XP users can download the image resizer'powertoy' from Microsoft, This allows image resizing from Windows Explorer with just a right click of the mouse. 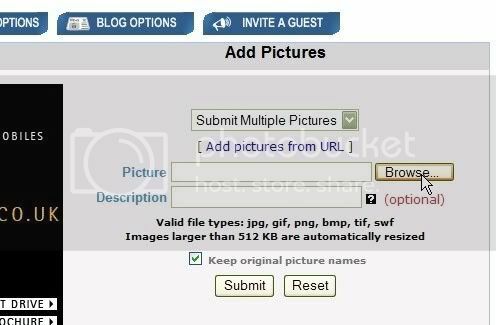 Similar to photobucket is www.imageshack.us where a logon is not needed. EDIT: Vista users can use theVSO Image Resizerto the same effect as the XP Powertoy. Last edited by estocks on Tue 22 Apr, 2008 11:02, edited 1 time in total. Use the Search button before posting newbie questions about hard tops and fitting kits, footwell speaker amps, water in the boot, hood maintainance and those horrific angel eyes. We get like 10 threads a week on the same subject, it's obvious that you haven't searched. For it to work properly the image URL must be entered twice, once in the a tag and once in the img tag. The width and height cause the browser to scale the image - this gives rise to the "jaggies" - omit these if you don't want to scale the image. 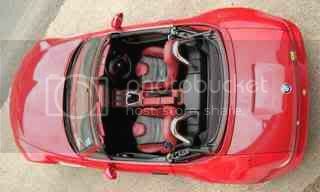 The "id=2811" bit part above is a reference to a particular image which has been previously uploaded to the zroadster.net server. Thanks for your post Alfie, and your model. Makes things very clear. If this is the way to upload pictures, does anyone know what attaching a photo file on the reply page does? 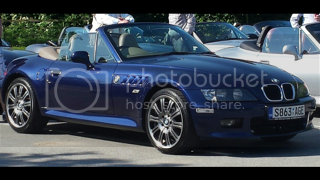 Z3-man wrote: If this is the way to upload pictures, does anyone know what attaching a photo file on the reply page does? There was a request to add a link to my video in this thread so here it is - best viewed full screen. 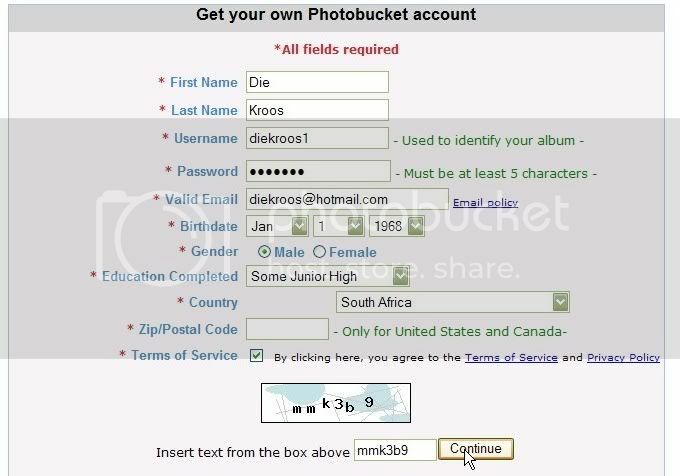 If you are using a company computer system that where they BLOCK the accessability to photobucket (ie access denied), then the little red cross X will also apear. I was wondering why I could see the pictures at home but not at my client's offices. Do I have to copy and paste this link every time I post a forum, or is there a way to copy the link to my profile so that it comes up automatically? Last edited by Gazza on Wed 25 Jan, 2012 19:35, edited 1 time in total. z-pru wrote: Do I have to copy and paste this link every time I post a forum, or is there a way to copy the link to my profile so that it comes up automatically? If you want to add a picture to the bottom of each of your posts (in what is know as your signature), you can paste the IMG line into the signature box in your profile. The picture will then appear at the bottom of all your posts (including those already made). If you only want the picture in the post you are writing, then only paste the IMG line into the body of the post. Just for info: http://postimg.org/ << Can use this for free, no registration and it creates forum codes for you too. I should probably add to this, that if you use Tapatalk on your phone, then select the "Tapatalk Hosted" option when posting pictures and Tapatalk will do the rest. Hi, I've just been to the bodyshop to see how my zed is getting on. Gutted to find after 8 weeks the car has been stripped down but they only got as far as prepping the bonnet.I was trying to put a picture on to show folks but I'm useless with computers. 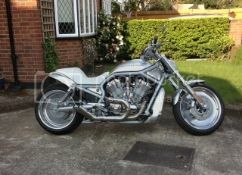 I have put them on photo bucket but can't seem to get them downloaded onto the forum. I have read this thread but still can't get my head round it. If there's anyone out there that can give me an idiots guide it would be most welcome. I am trying to do this from my phone/tablet. If you are using Tapatalk, then you can use Tapatalk to host your images for you. 3. When prompted select "Tapatalk Hosted"
Tapatalk will do the rest. 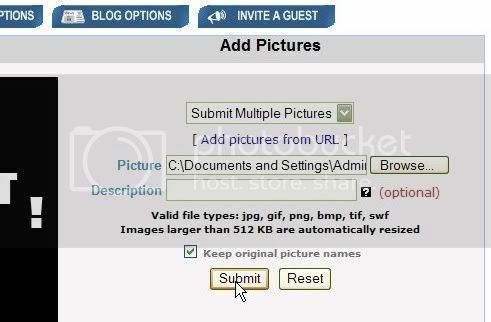 Note that reason the "This Forum" option will not work is the same reason that uploading directly to the forum will not work - we just don't have the space to host everyone's images. I tried that on my iPhone without success, no tapatalk hosted ?